Taichung is the third largest city in Taiwan, and it's history can actually traced back to the 16th century. During the past 400 years period, Taichung has passed through Qing dynasty rule and Japanese colonial era, contributing to its rich, distinctive local culture and festivals. Taichung's natural resources and diverse ethnic make-up have generated an abundance of unique local specialties, including authentic Taiwanese dishes, Hakka cuisine and international fine dinnings. Biking is the easiest way to go around the city and explore the beautiful small corners that typical tourists would not visit. 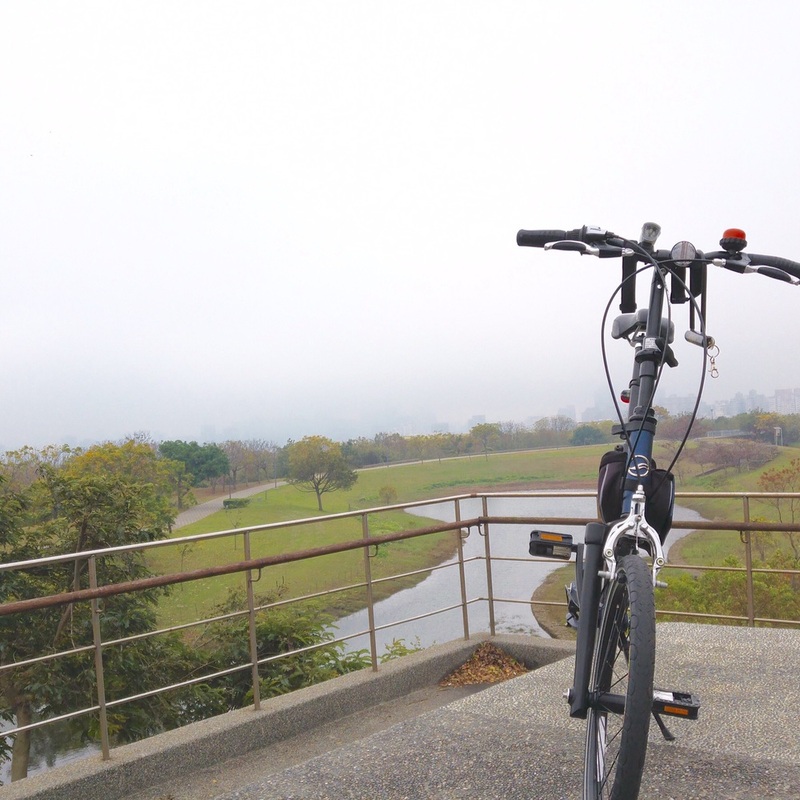 If you travel with your own bike like me, there are two starting points recommended, Taichung train station if by train or Maple Valley Park (Maple Garden) if by bus. Taichung station represents more historical side of the city. Within that district, you can find many historical sites including the iconic Taichung Park Pavillion, Traditional markets, and old city halls, and so on. This area tells you how this city was stared and how important it was to connect northern and southern by playing its role. Take a short biking tour in this place can easily spend half day and you can then move on toward the new center of the city to discover more new and fancy surroundings. iBike is the name of the public bike sharing system in Taichung (but using same system as UBike in Taipei), so even visitors without bicycle can enjoy riding the bikes in Taichung. All you need is to purchase an Yoyo Card (Easy Card) from any convenient stores and register it at the iBike station kiosk, then you are ready to go. If you find it troublesome to get the Easycard, you can also use your credit card to register and rent iBike at any time! there are many places that you can go around within the city and arranging one day to really see this city would be suggested. Next time, plan your trip with us and do not miss the great places to Biking Taiwan. Taichung is home to the bicycle giant, Giant!